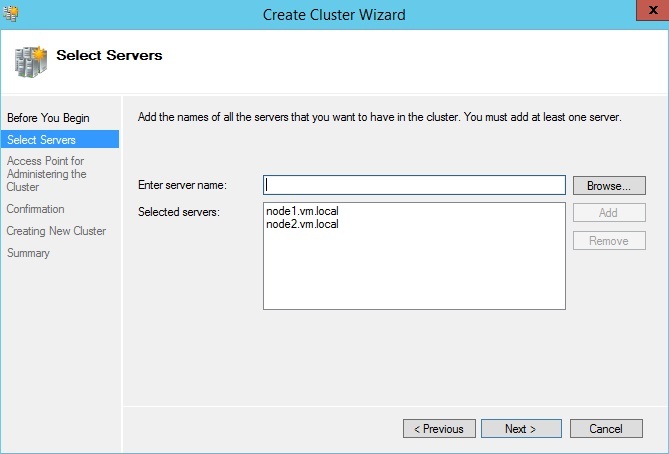 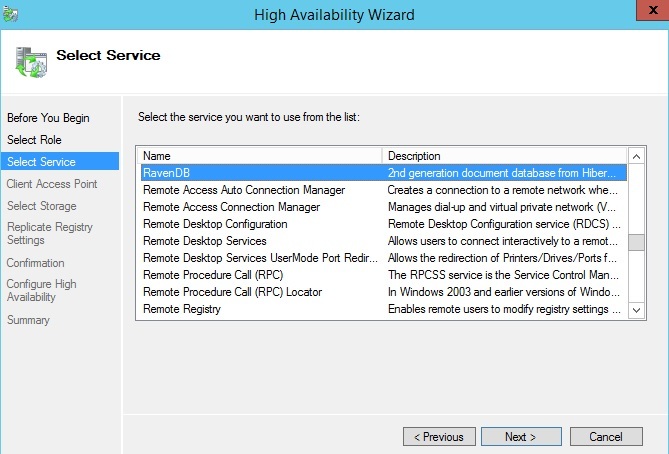 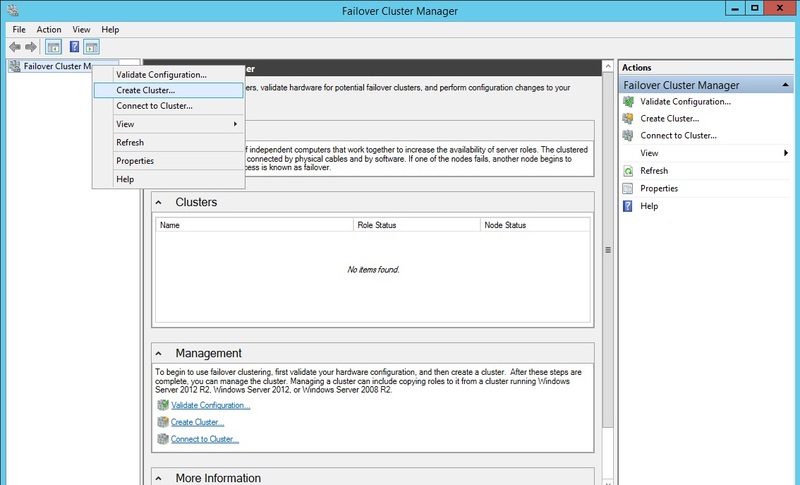 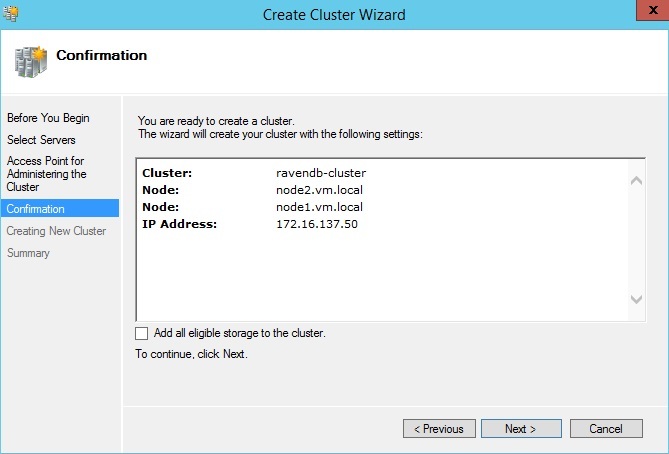 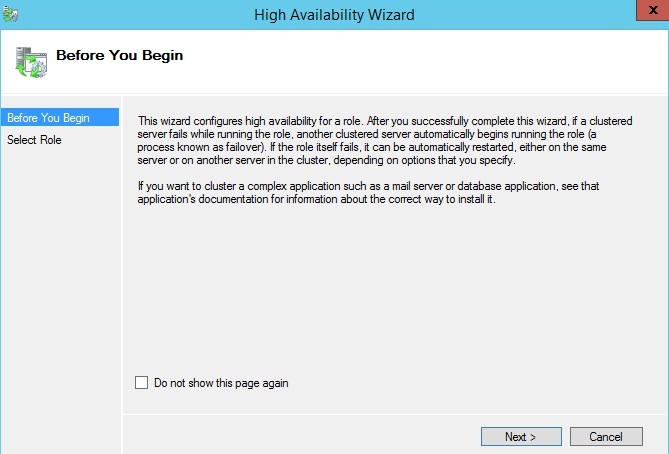 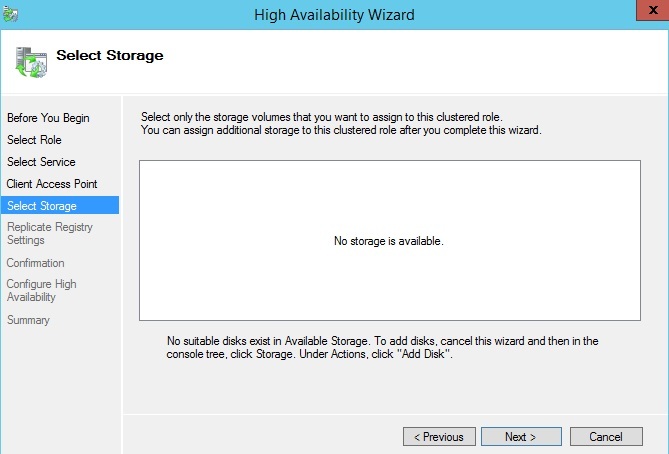 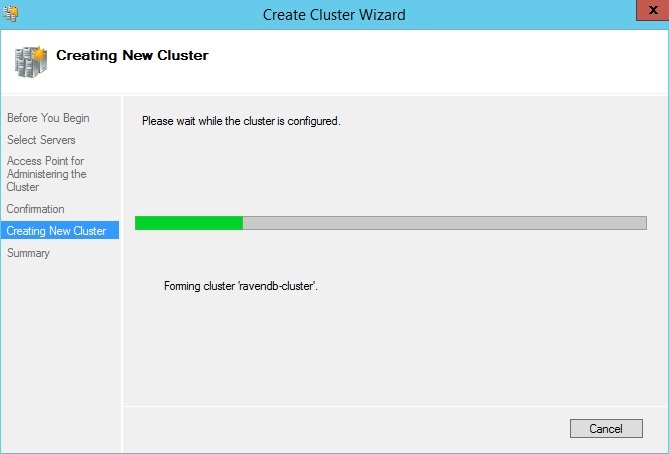 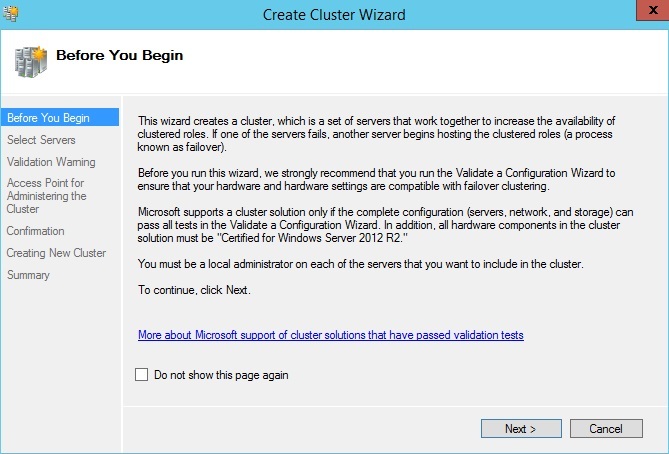 Windows Clustering feature is only available in the Enterprise Edition. 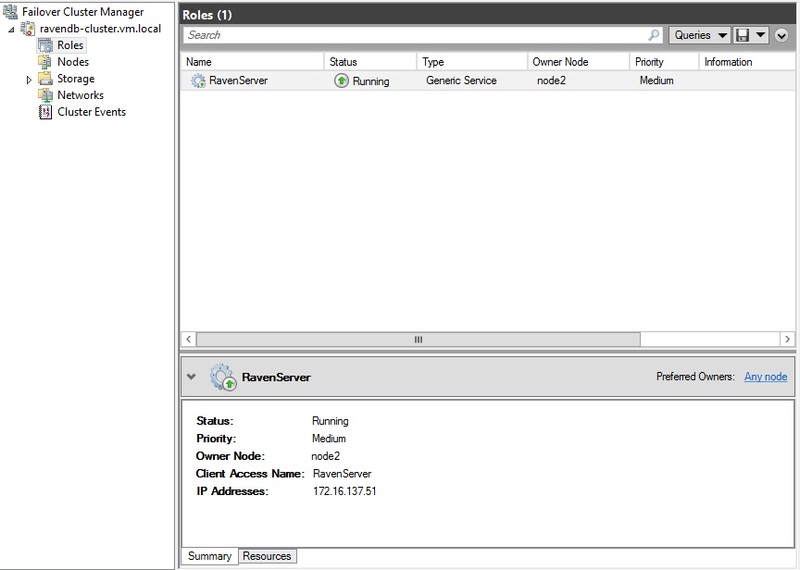 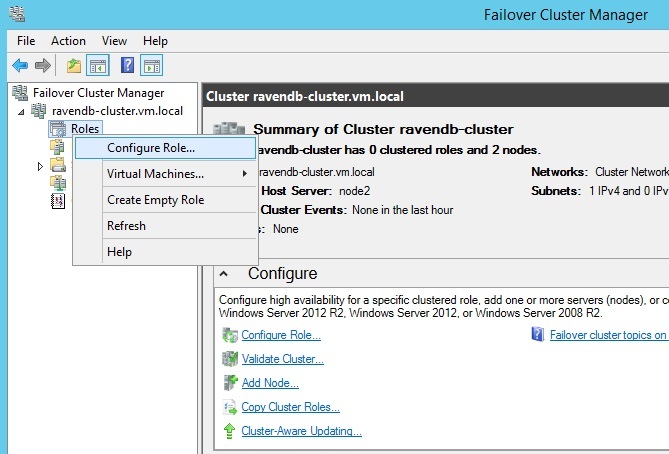 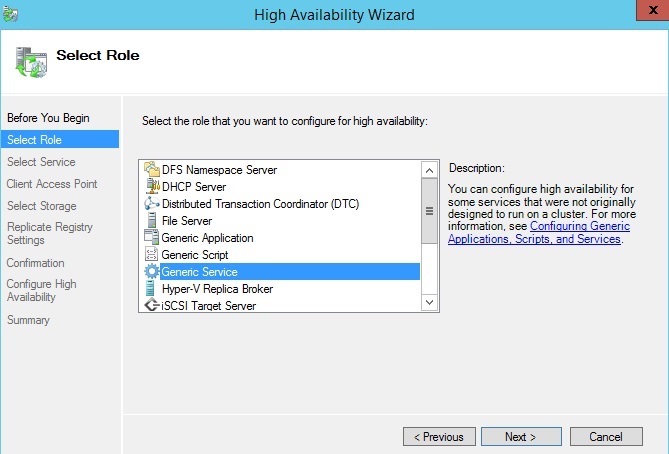 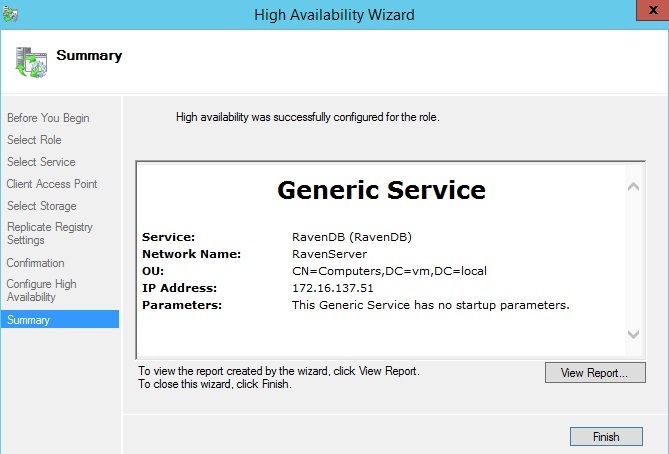 In order to ensure RavenDB high availability you can run it on a failover cluster. 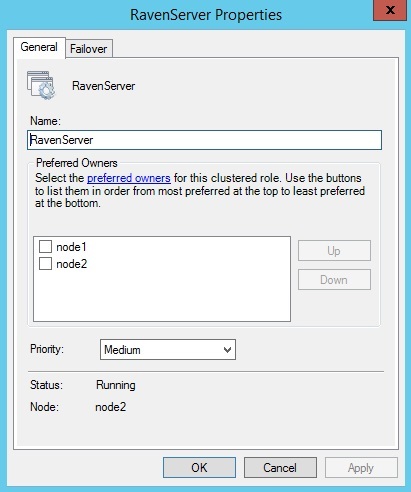 Note: A failover cluster will take care of working RavenDB. 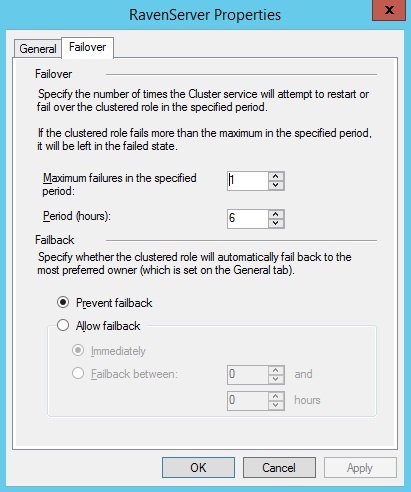 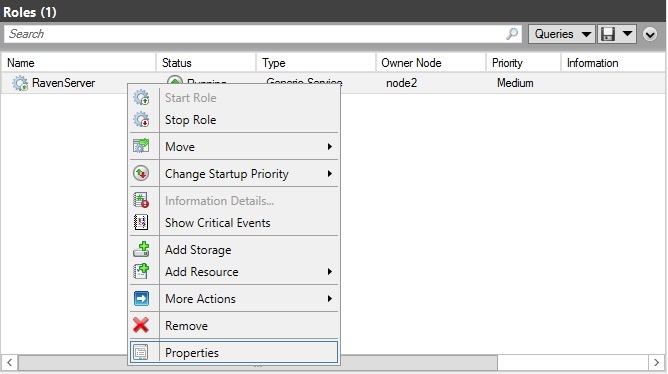 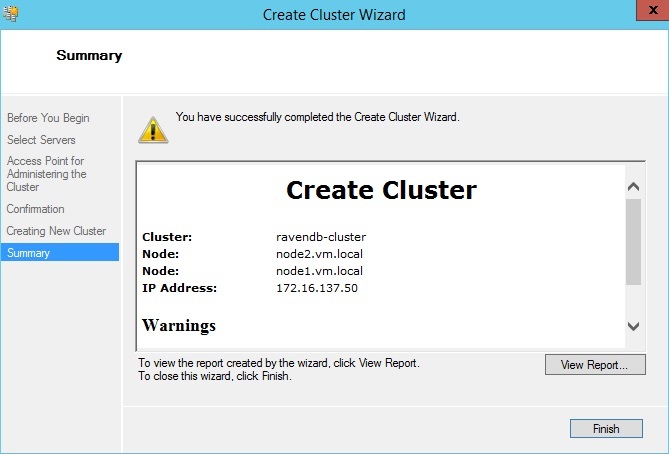 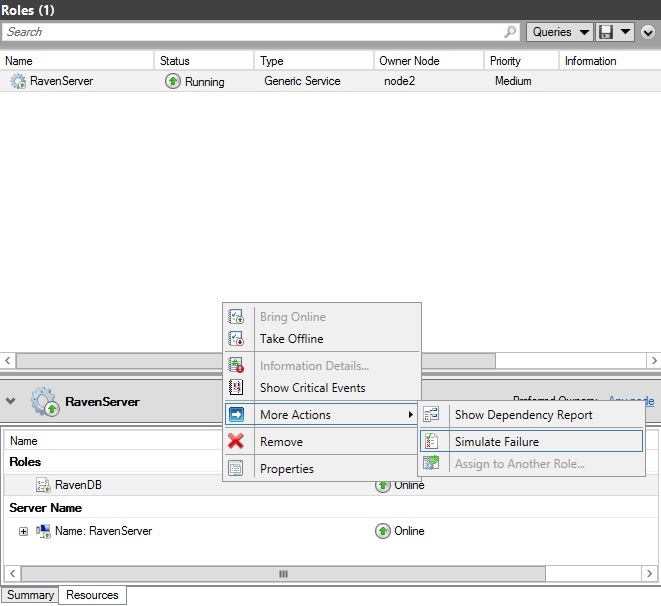 If the failure take place on one of the cluster nodes then a failover cluster will start RavenDB service immediately. 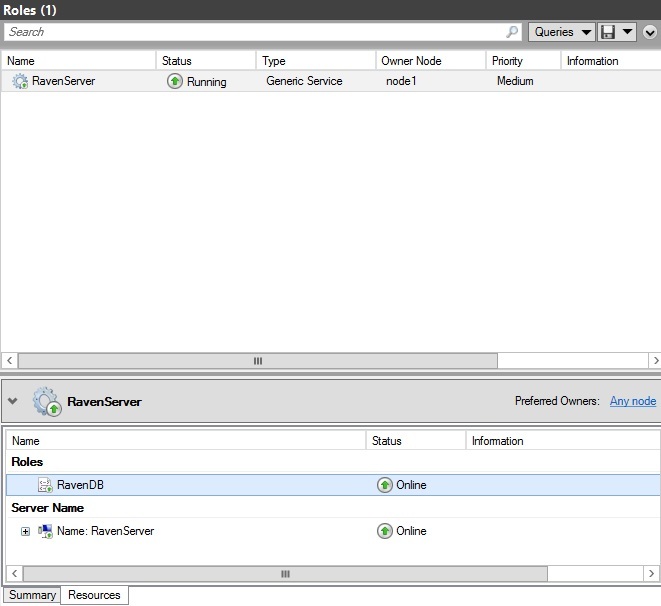 So it's important that RavenDB instance on every node should use the same data directory placed on the SAN. 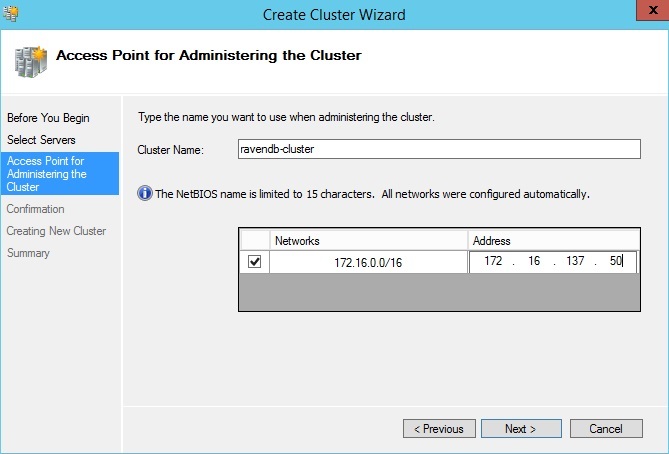 In a clustered environment a host can have more than one name associated. 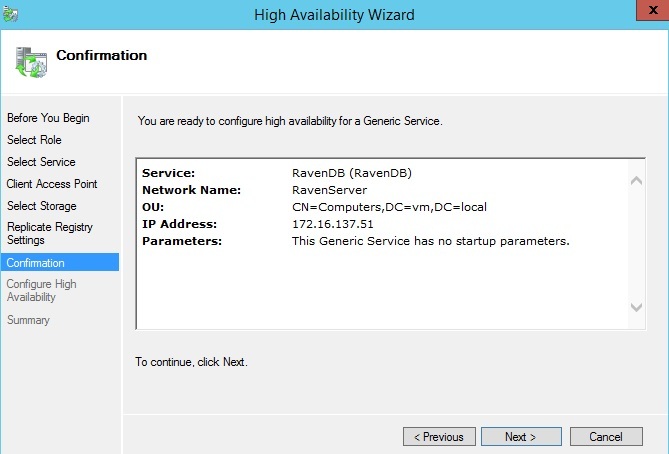 That can cause problems for Kerberos. 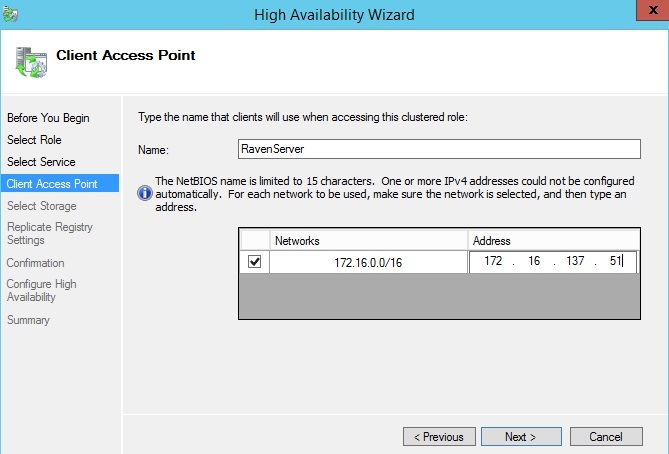 If you are going to use Windows Authentication then use static IP addresses and add a DNS A record for RavenDB.